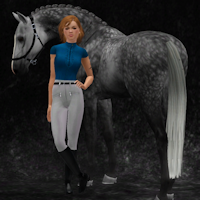 Equus-Sims is an online community for the equestrian in everyone. 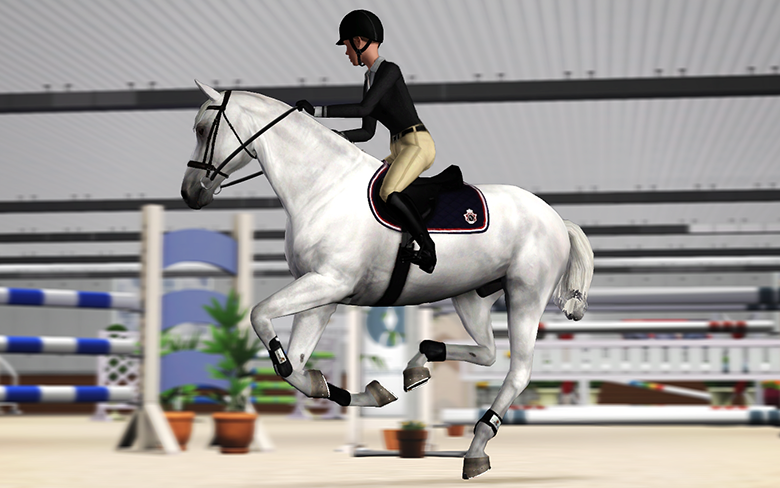 Our forum is meant to foster creativity, help create friendships, and provide a place where people can geek out over horses through storytelling, sharing photos, and engaging with other members in competitions, challenges, and other fun activities. 11.19.18 Important announcement here. Please take a minute to read! 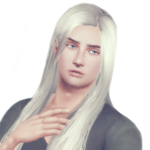 06.21.18 A special thank you to Seren for our beautiful new banner image!